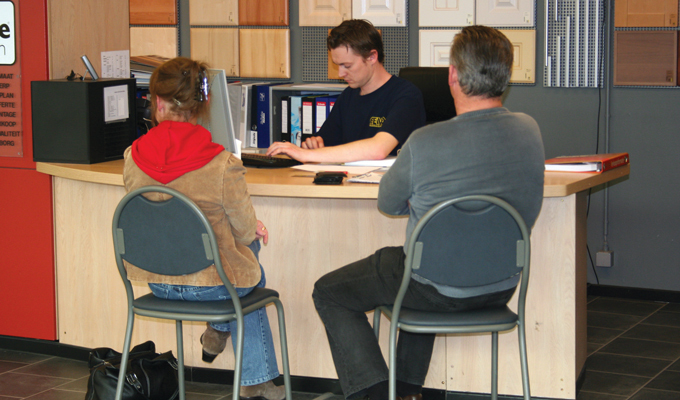 Cevo is an established hardware store in Westerlo, in the heart of Kempen. Customers can purchase windows, doors, paint, tiles, kitchen and sanitary supplies. They currently focus more and more on interiors and installations. In short: on customer service. 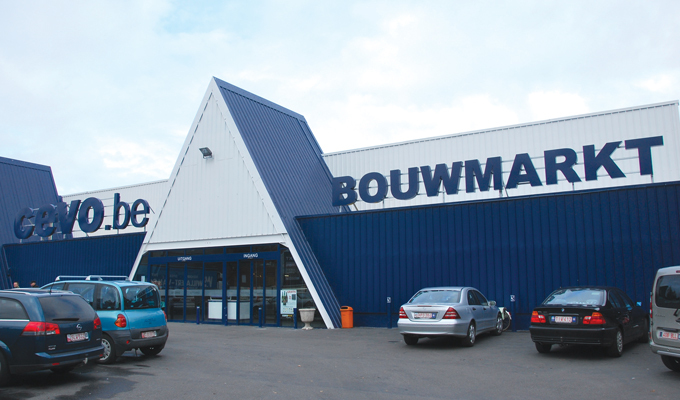 This DIY store switched to SDP Robinson in early 2005. Jan Celen, shop manager and the owner's son, and IT manager Kristof Thys share their experience. Cevo DIY was established in 1976 by Jan Celen's parents. In 2006, they had 49 employees and a 23.62 million euro turnover. The company focuses mainly on private customers. SDP Robinson do-IT is the heart of the Cevo administration. The software runs on thirty work stations, four of which are cash registers. The store works with islands: each island is a counter where customers can consult with experts and place purchase orders. There are five divisions: windows and doors, tiles, sanitary supplies and kitchens. “Before SDP, we used very expensive software for around three years, but it never functioned properly. It was not stable at all. In early 2005, we cut the knot and started to search for an alternative developed for DIY. SDP really stands out in this field. We visited a colleague at another DIY store who gave us a complete demo. 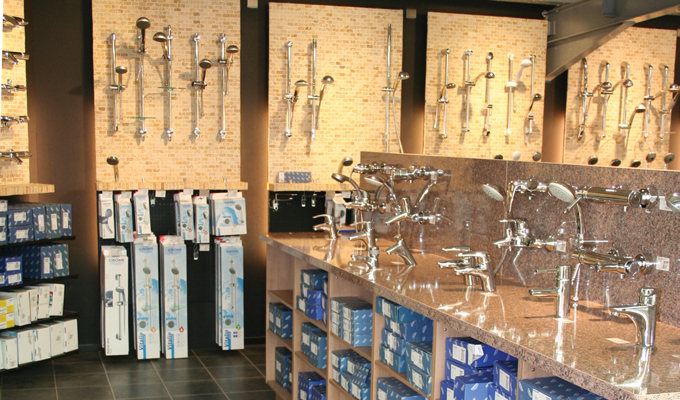 This store had been using SDP Robinson for years and was very satisfied. We saw customers being quickly informed about their purchase orders and we were stunned by the fast process. After a couple of conversations, we switched to SDP Robinson, which went very smoothly compared to our first software package. To our great surprise, after using the system for half a year, we discovered we improved more than after three years with the other software. We continue to extend our software as much as possible. SDP anticipates this with adjustments and constant improvements. I really feel SDP listens to their customers." “Speed is a huge advantage, but also the efficiency present everywhere in the process. This makes the program easy to use for our employees. SDP's service is another strength. Annual costs of the service contract are clear, while other companies make you pay for each intervention, which often leads to high expenses. It is important to estimate the annual costs. We can't complain about the service: SDP always responds very fast. Besides that, they provide service during weekends and holidays. Another great advantage is that SDP Robinson has been developed within the DIY field. This was surely not the case with our previous software package. Many people like this about SDP Robinson. SDP has experience in this field, while their competitors do not, so they are still trying to solve frequent problems. The solutions are very practical and the functions are stable and fast. Nobody has any reason not to opt for it!"